Main component of the dermo-cosmetics Le Pin Aster beauty products is Pycnogenol®. 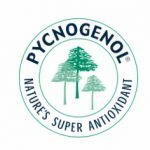 Pycnogenol® is a natural plant extract originating from the bark of the maritime pine that grows along the coast of southwest France. 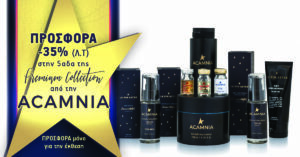 Is found to contain a unique combination of procyanidins, bioflavonoids and organic acids, which offer extensive natural health benefits. The unique formula of Le Pin Aster combines Pycnogenol® and hyaluronic acid fortified with extra beneficial natural ingredients for hydration, anti-aging and young skin by protecting our collagen and elastin. 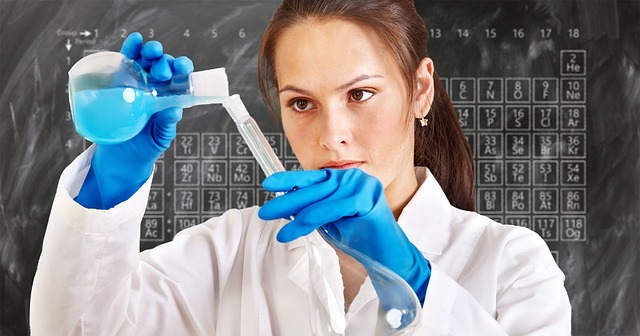 This unique formula carries the official certificate of inclusiveness by the Pycnogenol® manufacture company. Pycnogenol® French maritime pine bark extract is widely used in topical and oral applications for various dermatological indications. A unique combination of pharmacological functions of Pycnogenol provides an unmatched variety of health benefits for skin health. 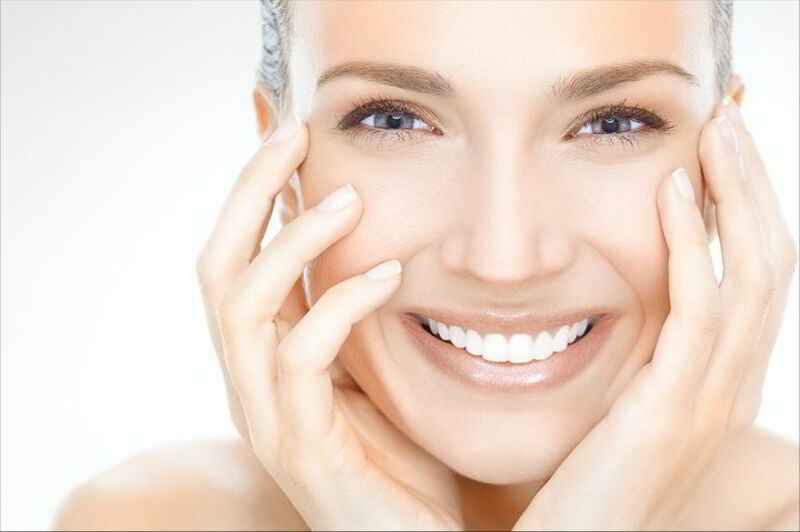 Pycnogenol helps your skin rebuild elasticity, essential for smooth and youthful looking skin. NO- Parabens, SLS, PEG, PPG, mineral oils, synthetic colours, silicons, phenoxuathanol.